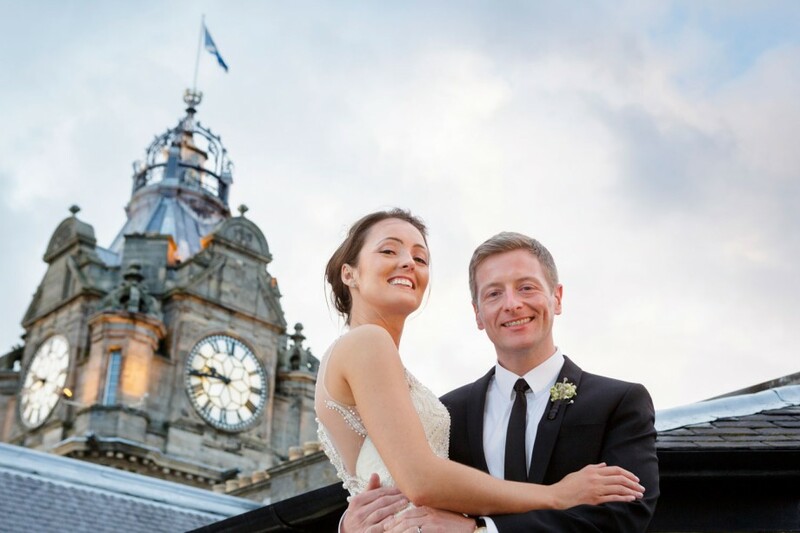 We’re excited to show you Karisma and Mark’s fun and glamorous wedding at St Patrick’s Church and The Balmoral Hotel. Karisma looked amazing in her beautiful, custom-made dress by Veluz Bride. There were so many lovely personal details, stunning floral design and the most magical dessert table.